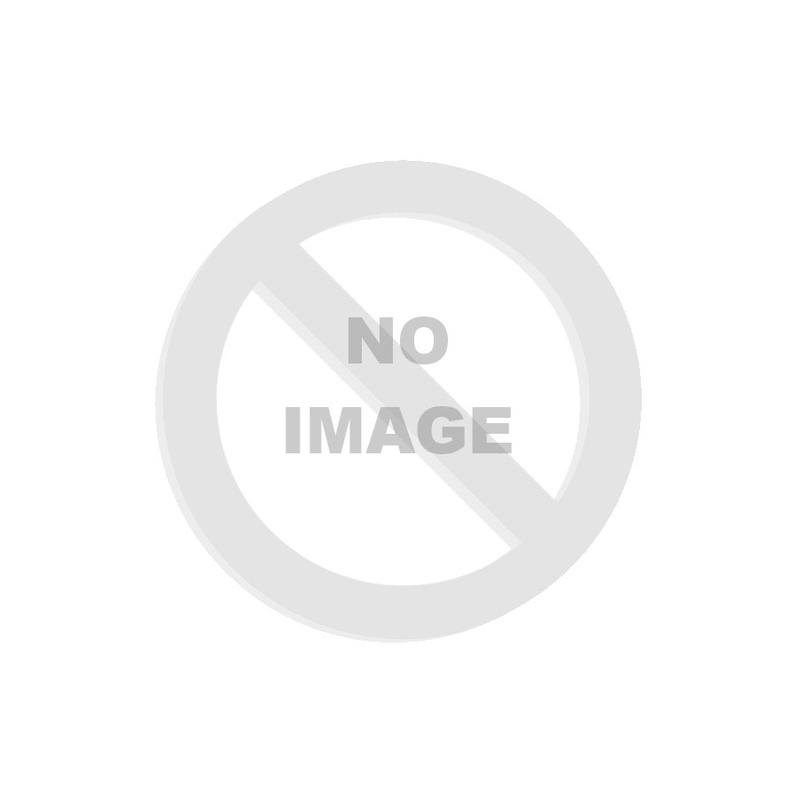 A product with 1 324 mg of carnitine tartrate in a capsule. 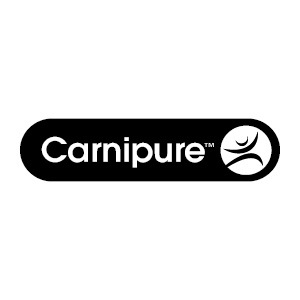 This unique form of carnitine brings new opportunities for comfortable and convenient dosing on the workplace, or directly on the sports field. 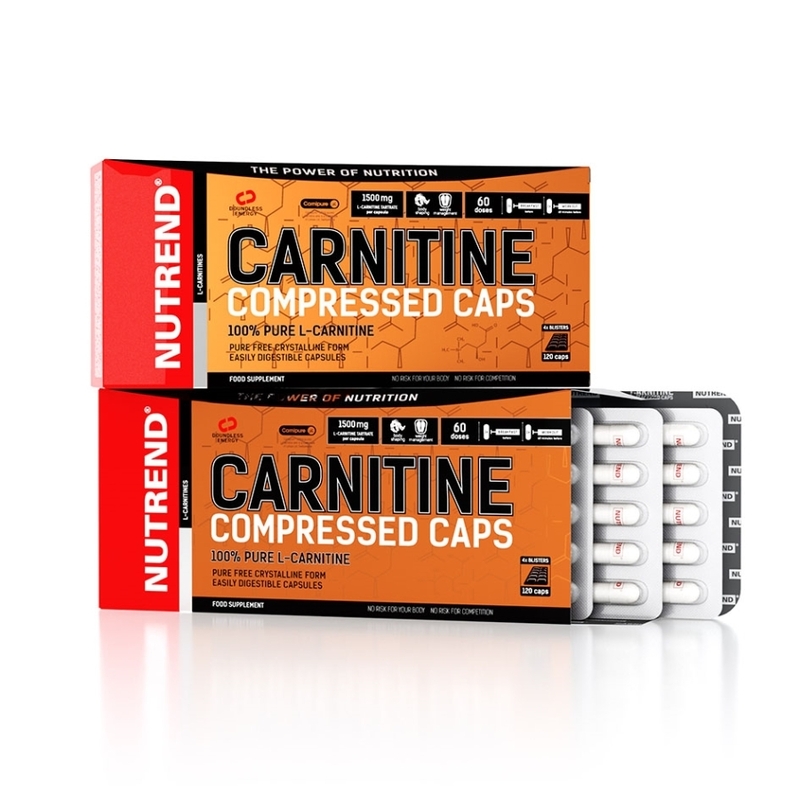 The high levels of carnitine in a capsule are achieved by the latest technology and an innovative approach to development. The elegant blister pack will make the dosing more transparent. An excellent product for individuals doing sport regularly and intensively who put an emphasis on the reduction of adipose tissue. 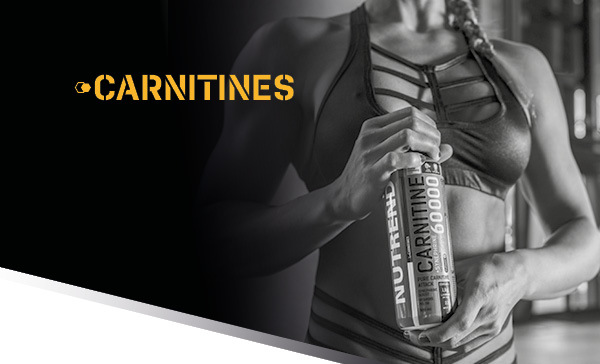 The natural function of carnitine in the body is to transport free fatty acids into the mitochondria of cells, where they are processed to produce energy. Recommended dosage: take one capsule in the morning on an empty stomach and one capsule an hour before the physical performance. Warning: Food supplement, formulated especially for athletes. Does not replace a varied diet. Keep out of reach of children! Store in a dry place, at a temperature that does not exceed 25 °C and away from direct sunlight. Do not freeze. 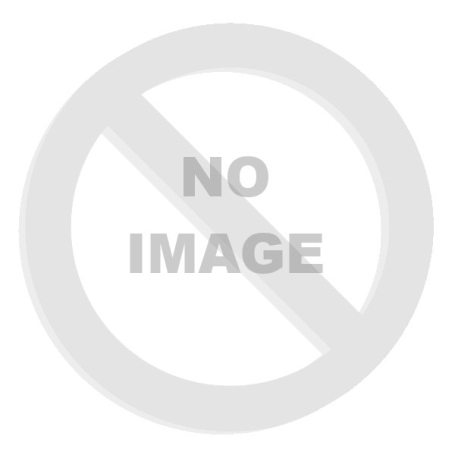 The producer is not liable for any damage caused by improper use or storage. 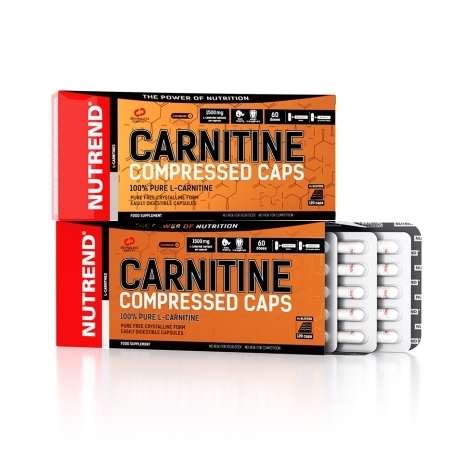 CARNITINE COMPRESSED CAPS Ingredients: L-carnitine tartrate, gelatine capsule (gelatine, colouring agent titanium dioxide), bulking agent magnesium stearate.